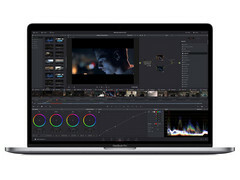 Yeni MacBook Pro modelleri, Coffee Lake işlemcilerin performansını kullanmada sorun yaşıyor. Apple'ın güç yönetiminin neden başarısız olduğunu ve bunu birkaç tıklama ile nasıl düzeltebileceğinizi gösteriyoruz. 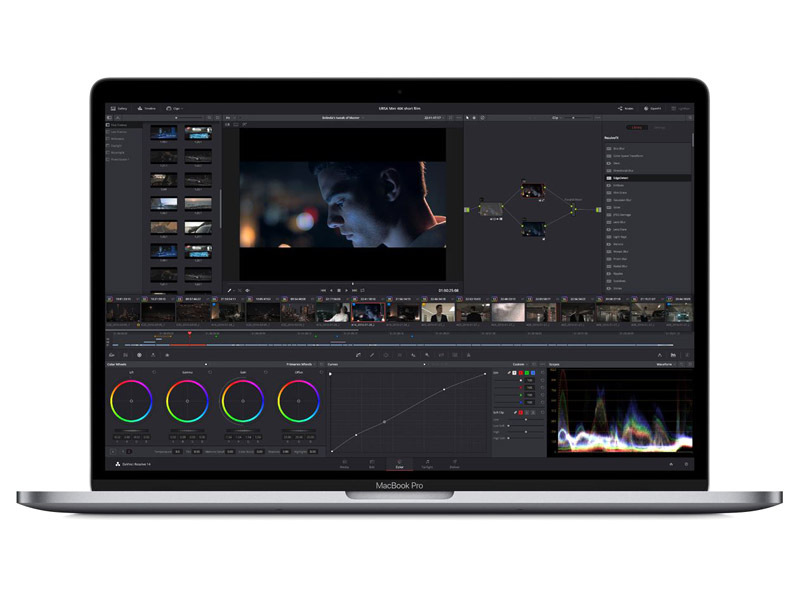 Bu 13 ve 15 inçlik MacBook Pro modelleri ve ayrıca macOS ve Windows 10 işletim sistemleri için de geçerli. Apple's philosophy of removing all consumption limitations is clearly counterproductive for the current 2018 MacBook Pro systems. Even very short load periods of ~30 seconds result in massive clock fluctuations, which will affect the performance. We recommend the manual adjustment of the CPU consumption for both model, but the 15-inch MBP in particular. You still get the maximum Turbo Boost when a single core is stressed, and the performance is better and especially steadier under maximum load. We think Apple's engineers should have figured this out and a simple software update would solve the issue, but we know that the manufacturer from Cupertino does not like to admit these things (also see keyboard problems). The next and much more complex step is undervolting of the CPU. We will test that as well but you should be cautious since a voltage reduction can affect the stability of the system. We showed the process of undervolting with Intel XTU in this guide.